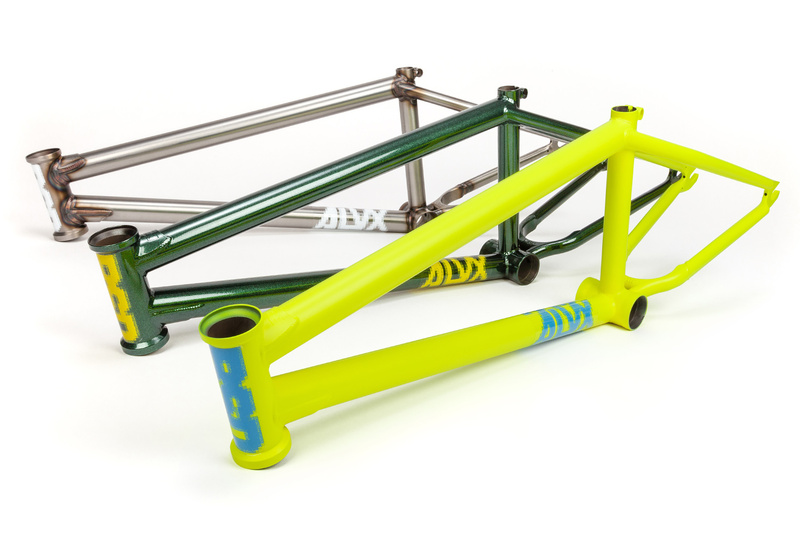 The new ALVX AF frame. The new 2019 Soulja frame - check the Urban Camo paint job out! 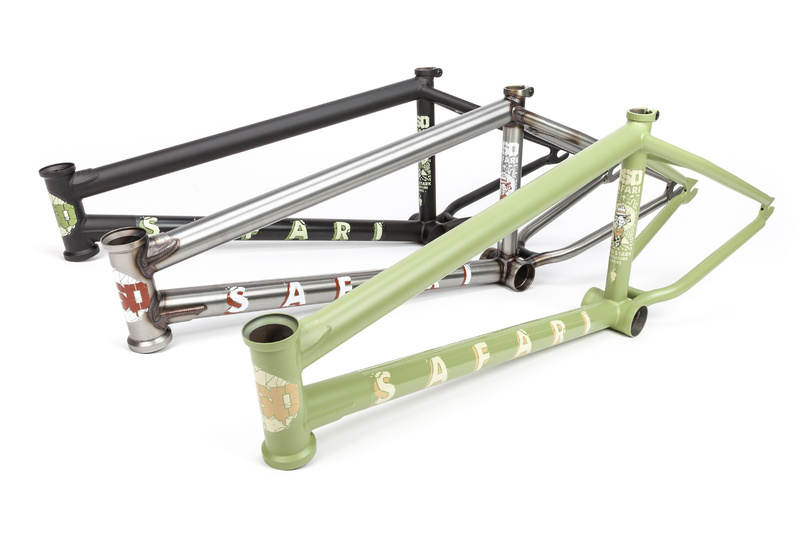 The latest version of Reed Stark's Safari frame. 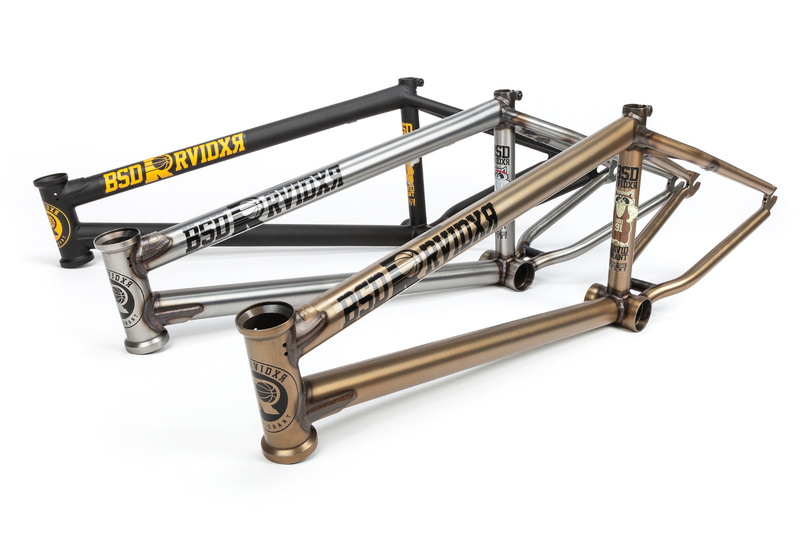 The Raider in Flat Black, Flat Raw and Flat Trans Gold.